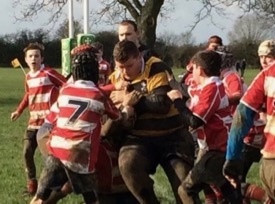 Titsey Rotary Opportunities for Youth Sports - this initiative provides a chance for those youngsters that might not ordinarily have such opportunities, to take part in sporting activities of almost any kind. Titsey Rotary will help introduce young people to sports and where appropriate give some assistance with subscriptions, fees and the cost of kit. TROYS is designed to help young people get involved with organised sport. It is well known that young people who take part in organised sports gain many social, mental and psychological benefits. But apart from that it's fun, you meet new people and it's good healthy exercise. We have already had success with this scheme so why not read on and join in with our choice of sports. The scheme is open to all ages and abilities and currently focusses on rugby, netball, racquet sports and riding, but if you have other ideas or sports you are interested in please tell us (you can contact Patrick Devlin using the link below). We are supporting local junior tennis at Hurst Green Tennis Club. Aimed at 7 - 11 year olds there are two sessions a week after school with coaching from a registered LTA coach and organised games. Players are welcome to come along to try out with a view to becoming junior members of the tennis club. 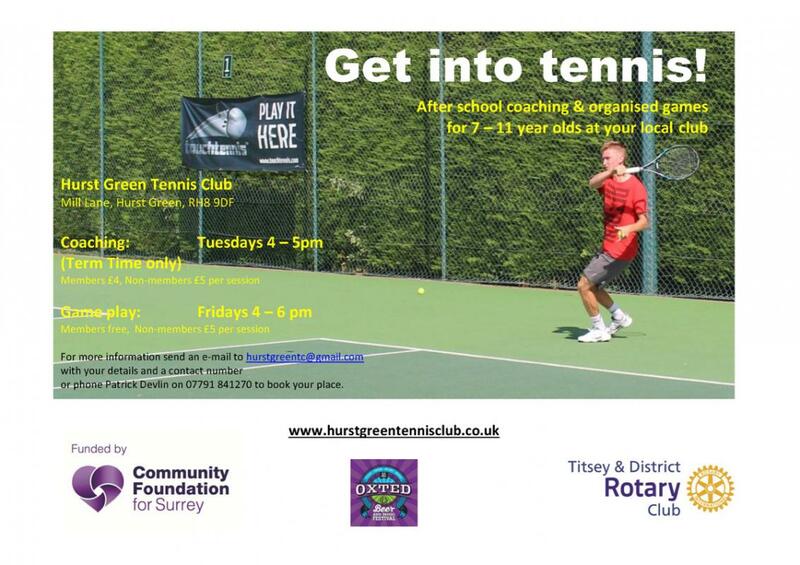 For more details contact Patrick Devllin using the link below or contact Hurst Green Tennis Club through their website or by email. Your first step towards becoming a Trojan is to complete this form.